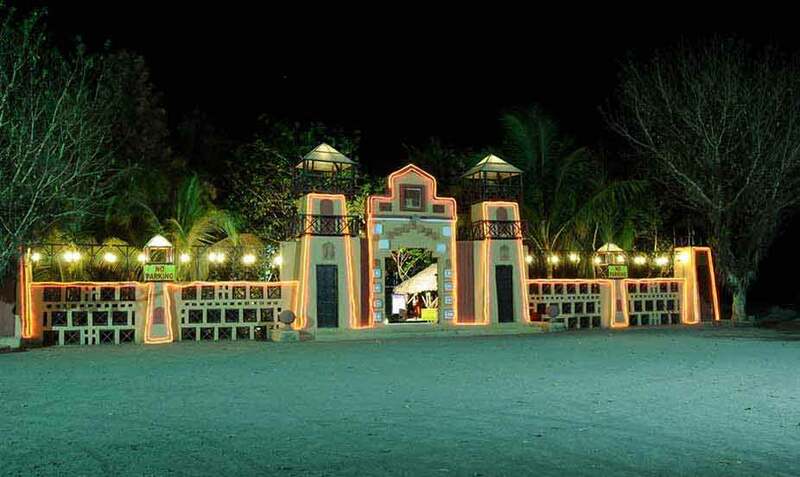 14 kms away from Rajkot city in Gujarat State, Chouki Dhani, a small ethnic Rajasthani village is a pride of Gujarat State. It is spread over 30,000 sq. 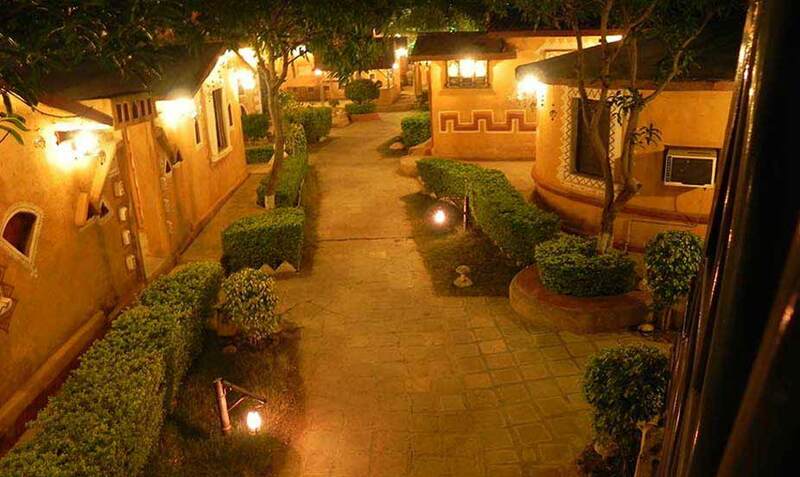 yard of lush greenery with beautifully landscaped area. 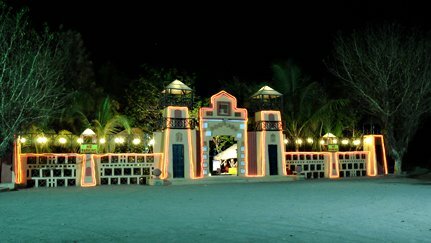 Entering Chouki Dhani reminds you of a village fare where various artists perform on different area known as "Machans" to mark the ongoing celebration with every sunset. 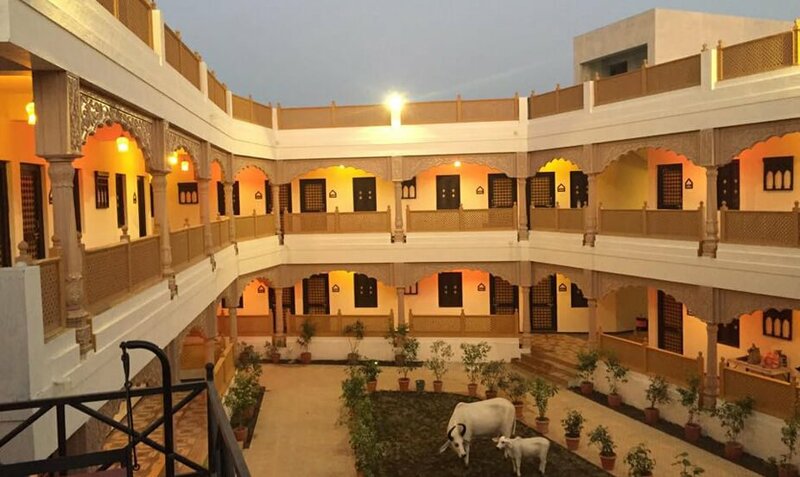 Chouki Dhani - synonymous with comfort and luxury is replica of Rajasthani culture and its heritage where one finds comfort of modern day but in a traditional environment. 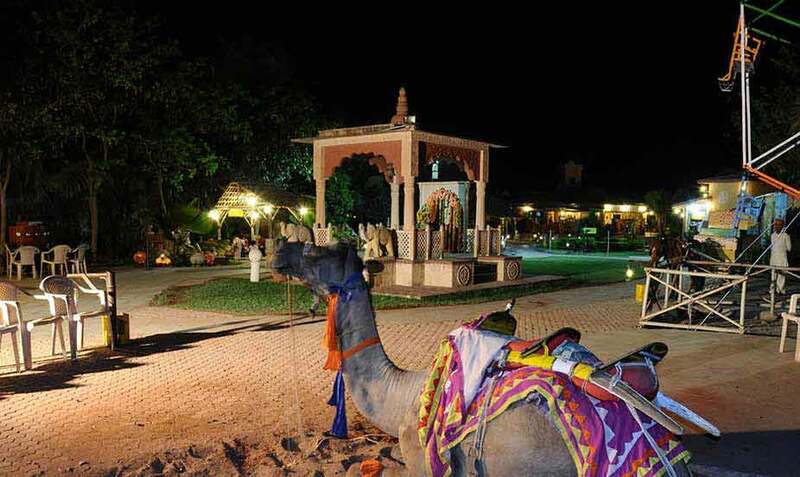 Chouki Dhani has something for everyone, just choose your activity. 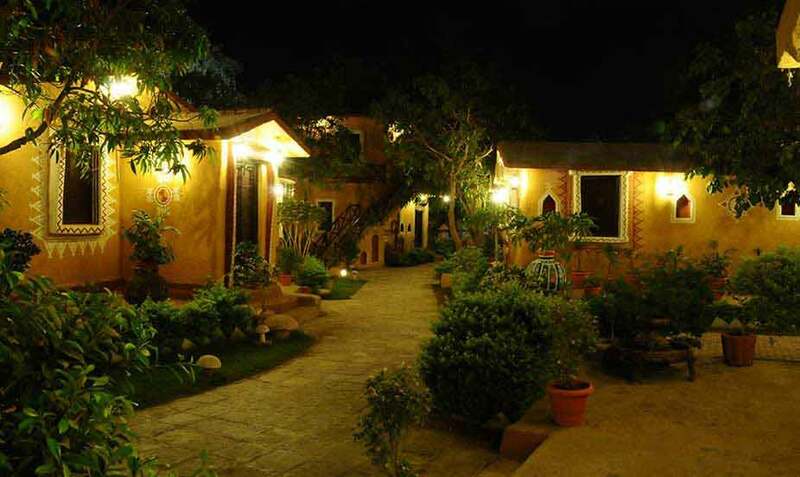 Chouki Dhani is a land turned heaven – a destination that defies definition. BRAVO! 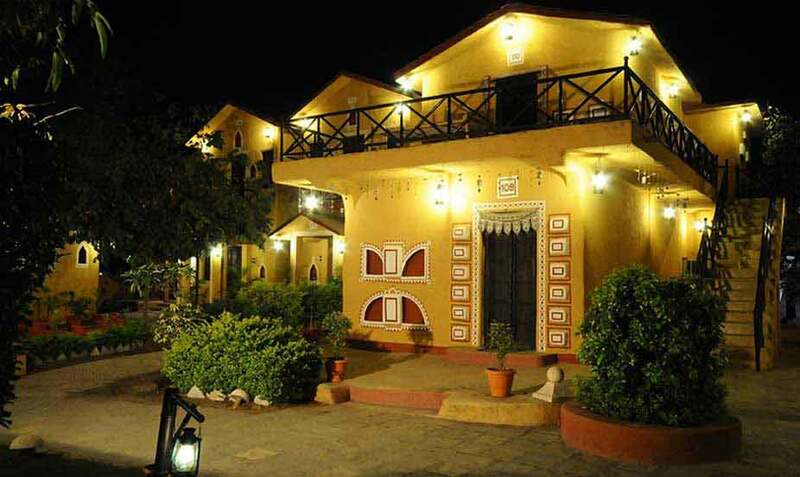 Chouki Dhani rated "Excellent" by many travellers Check tripadvisor now.